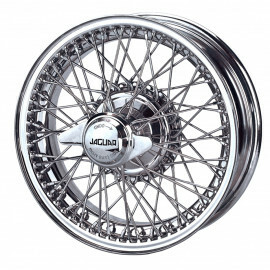 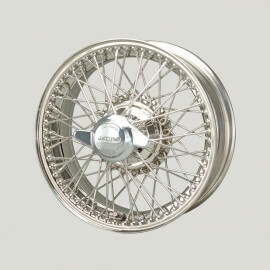 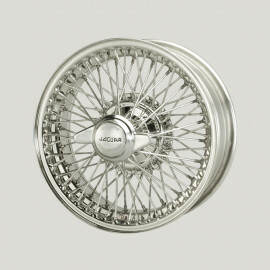 chromed, fitment: 52 mm, rim size: 6.0J x 16", number of spokes: 60, rim inset: 8 mm, wheel weight: 11.00 kg, maximum wheel load: 571 kg. 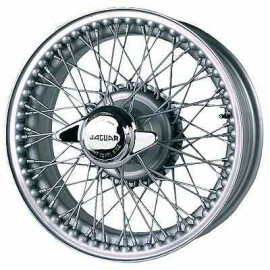 silver painted, fitment: 52 mm, rim size: 6.0J x 16", number of spokes: 60, rim inset: 8 mm, wheel weight: 11.00 kg, maximum wheel load: 571 kg. 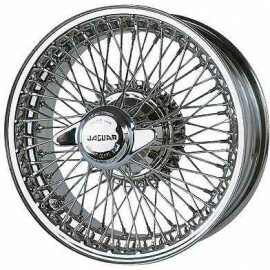 black painted, fitment: 52 mm, rim size: 6.0J x 16", number of spokes: 60, rim inset: 8 mm, wheel weight: 11.00 kg, maximum wheel load: 571 kg.